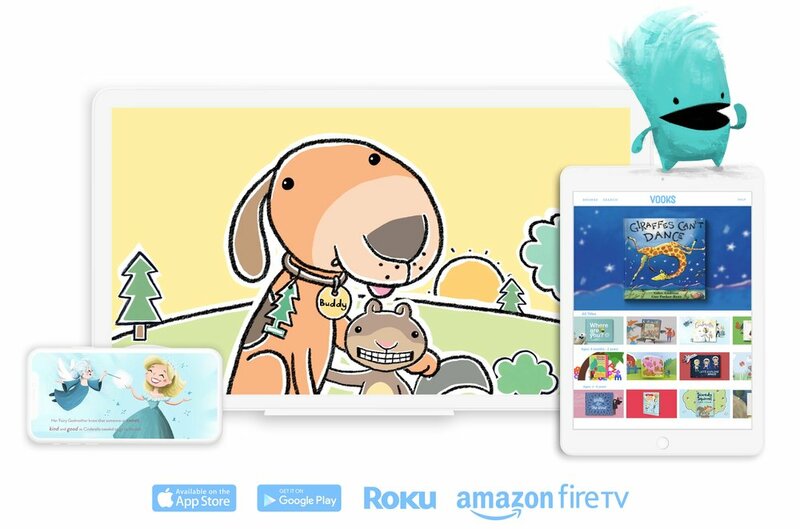 Vooks is the world’s first streaming service for animated storybooks! Claim your FREE month* of Vooks! Fill out the form below to be entered into the giveaway. If you have any questions please contact support@vooks.com. *You will receive 30 days free when signing up for a monthly subscription to Vooks. Cancel anytime prior to the 30 day free period ending, or continue enjoying Vooks beyond 30 days for $4.99/month. Where Are You? is one of the many popular titles in the Vooks library. Check out all of our free access titles! Vooks is the first ever streaming service that brings children's books to life with animated illustrations, read-a-long text and narrated story. Kid safe ages 2-8. A better alternative to screen time with new and classic children’s stories.